Hello all! 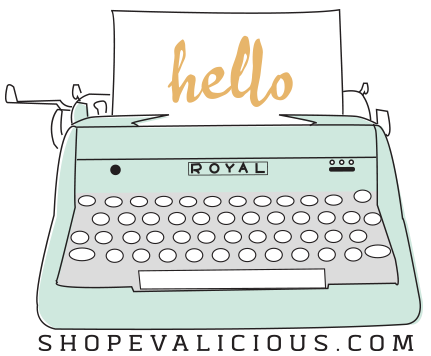 Wendy here and I'm super excited to be back on a second term designing it up with Evalicious product! I was very honored when Eve invited me back for another round as I thoroughly enjoyed my first term and the product is just my fav always. 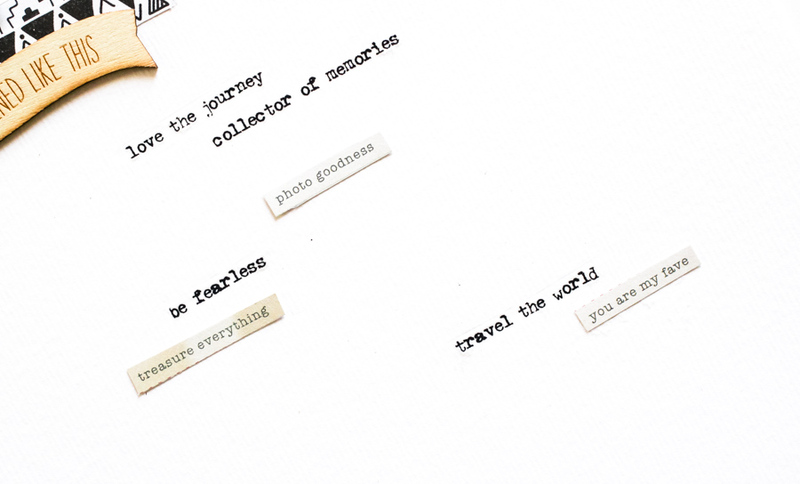 I have worked up a layout for you today using the new Field Notes collection. I'm always a HUGE fan of wood veneers and when I saw these in the Field Notes collection, I became a bigger fan. So, I really wanted to showcase the wood veneers on my layout. I went for a simple and clean touch so the Field Notes wood veneers and my simple journaling would pop. 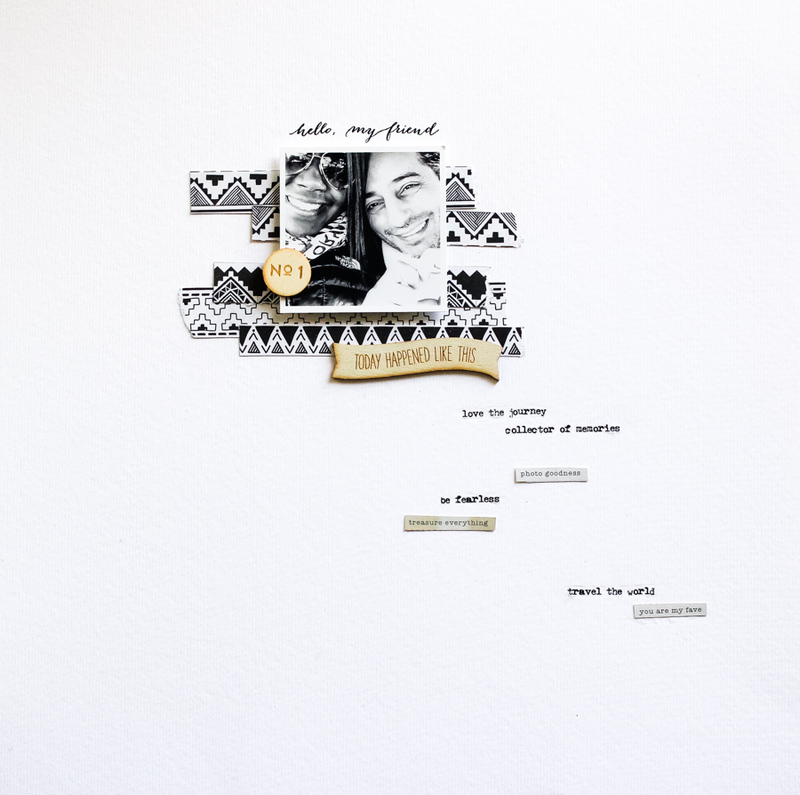 I was inspired in my layout by all the amazing feelings that transpired in my visit to my fiance at the time, now recently my husband, when I visited him in Austria earlier this year. I used some sweet and simple journaling to describe feelings captured in the moment. 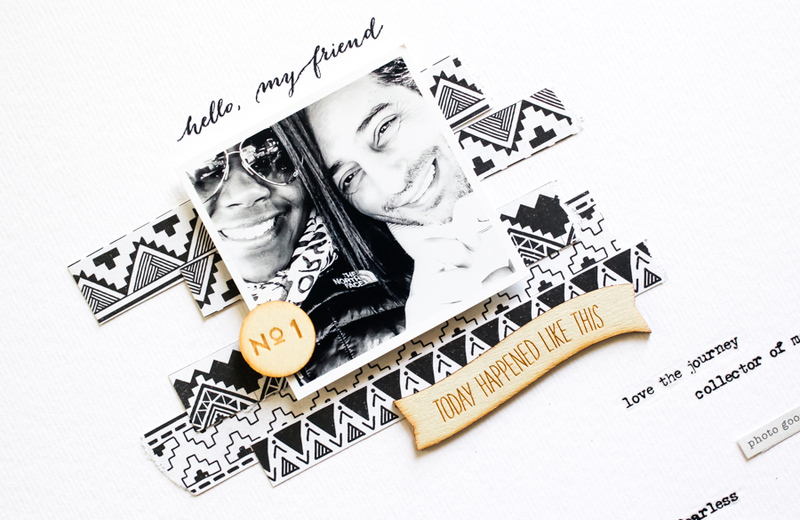 I also used the phrase, 'hello, my friend', from the coordinating Field Notes clear stamp set at the top of my layout. Hope you enjoyed my simple and clean layout.